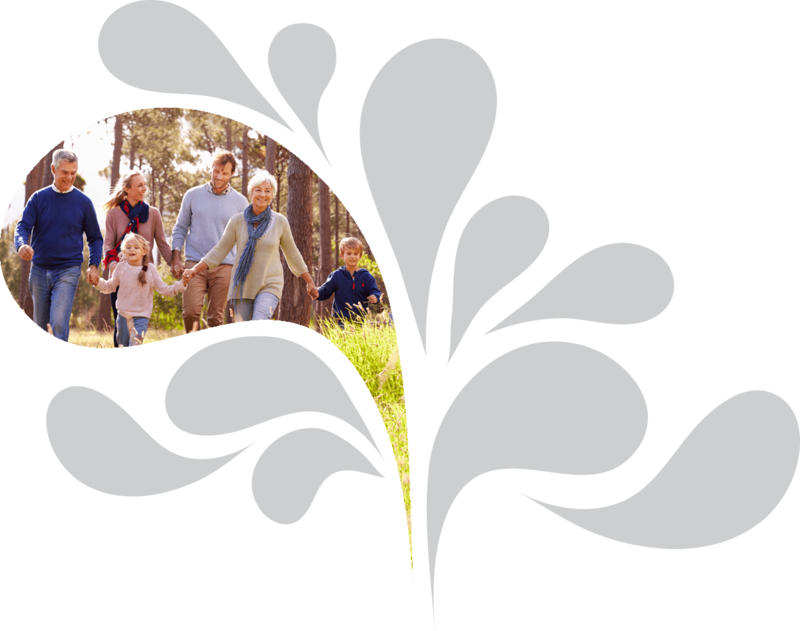 We are Heaton Eye Associates and we have been serving East Texas’ vision needs for over 30 years. We offer state-of-the-art technology with special services ranging from primary vision care to world-class laser surgery. 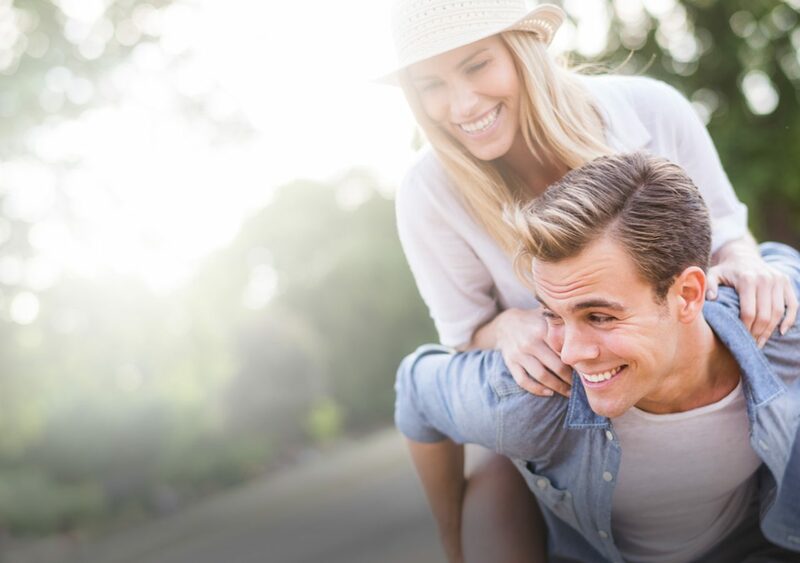 All-Laser LASIK is a vision correction procedure that can correct nearsightedness, farsightedness and astigmatism to reduce or in many cases eliminate dependence on contacts and glasses! Using state-of-the-art lasers and diagnostic equipment, All-Laser LASIK provides the best treatment available for superior vision correction. Our cataract experts have performed thousands and thousands of cataract procedures and are committed to providing the most advanced techniques possible, the best results and exceptional patient care. Bring your life back into focus with advanced cataract surgery and Lifestyle Lenses. 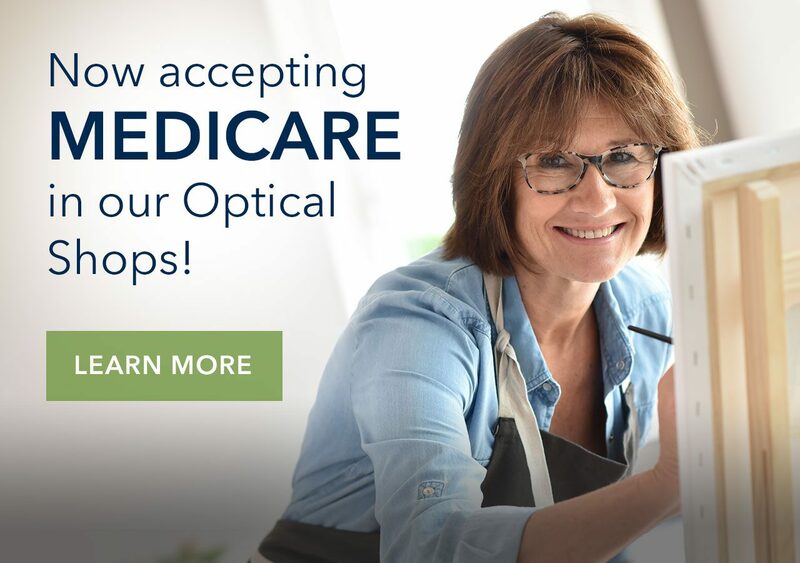 We offer a variety of options to fit your lifestyle and even allow more freedom from glasses and contacts. Glaucoma, known as the “silent thief sight, is the second leading cause of blindness. With little to no symptoms in the early stages, glaucoma is only detectable with a comprehensive eye examination. Sight loss caused by glaucoma is permanent, but with early detection and treatment it can almost always be controlled to prevent vision loss. We specialize in a variety of advanced treatment options for glaucoma. Are you looking to rejuvenate, refresh and revitalize your look? We offer a variety of cosmetic services to make you look and feel younger! Our surgeons specialize in cosmetic procedures such as BOTOX® Cosmetic, dermal fillers and injectables to help reduce fine lines and wrinkles. Blepharoplasty (eyelid lift) can help reduce under eye bags, or drooping eyelids. Jeffry Hunter, M.D. 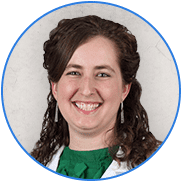 is the only fellowship-trained pediatric ophthalmologist in East Texas, and specializes in all areas of pediatric ophthalmology, glaucoma, strabismus, amblyopia and eye muscle surgery, among many other eye conditions. With over 10,000 surgical procedures performed, Dr. Hunter works with children from infants on up, along with adults of all ages. Serving East Texas for over 30 years, Heaton Eye Associates is pleased to provide care for all of your vision needs, from complete eye examinations, diabetic eye care and macular degeneration to vision correction and cosmetic procedures. To maintain good vision and keep your eyes healthy, it’s important to have routine eye examinations at least every two years. Each of our four locations feature a full service optical shop with a wide selection of the highest quality frames and lenses, designer sunglasses and affordable package pricing. Our friendly and experienced opticians are specially trained to help you select frames and lenses that best fit your face, lifestyle, vision needs and budget. Lifetime Adjustments are provided at no cost. The physicians of Heaton Eye Associates have been serving East Texas vision needs for over 30 years. We offer state-of-the-art technology with special services ranging from primary eye care to world-class laser surgery. Our physicians are the first to offer LASIK laser vision correction in East Texas and have performed thousands of procedures since its inception. 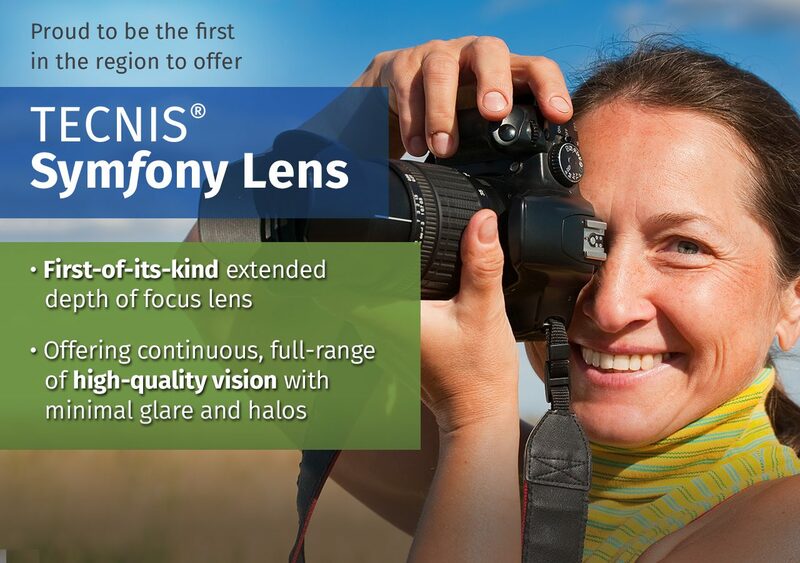 Heaton Eye Associates is also the FIRST to offer the new Crystalens® and Verisyse™ Phakic Intraocular Lens (IOL) implantation procedures to East Texans offering a wide range of premium lenses, including ReSTOR® and TECNIS® Multifocal. Additionally, we have the only fellowship-trained Pediatric Specialist and Glaucoma Specialist in the East Texas area. 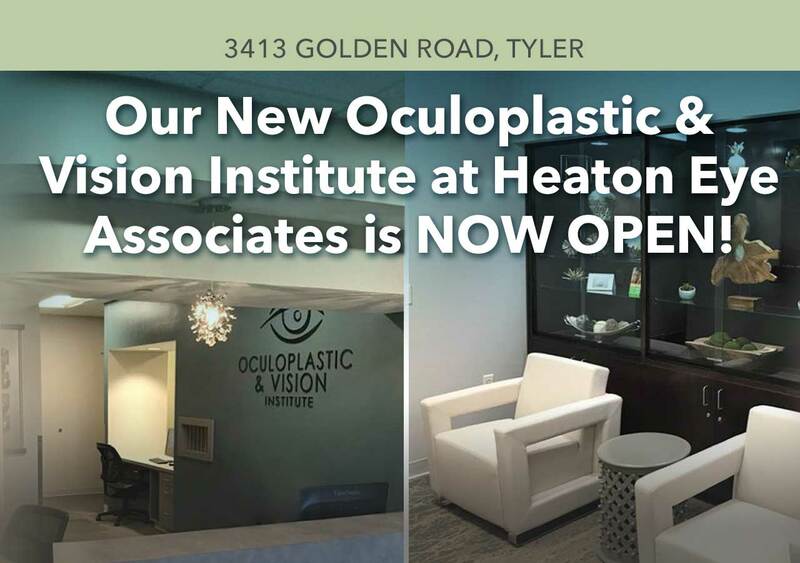 The extensive care and energy Heaton Eye Associates puts into maintaining our leadership position on information and technology in the rapidly evolving science of ophthalmology reflects our commitment to our patients. Affordable payment plans for just about every budget. Check out our financing options with CareCredit! A dedicated group of talented specialists serving East Texas since 1983, we strive to enhance the quality of our patients’ lives by providing reassurance, improving and maintaining vision, and preventing blindness through treatment and education. Charles Heaton, M.D. is a board certified ophthalmologist and the founder of Heaton Eye Associates. 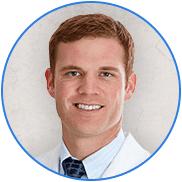 Tyler born and raised, Dr. Heaton completed his residency in all areas of comprehensive ophthalmology and continues to pass on his legacy as a clinical professor at The University of Texas Health Center. 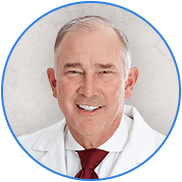 Since founding Heaton Eye Associates in 1983, he has performed over 15,000 surgical procedures with a special interest in LASIK and advanced cataract surgery to reduce or eliminate patients’ dependence on glasses. Jeffrey Hunter, M.D., F.A.A.P. 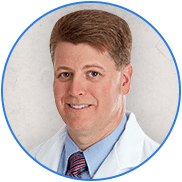 is the only Board Certified Fellowship-Trained Pediatric and Adult Strabismus Specialist in the area and was recently honored by Texas Monthly magazine by being voted a “2009 Texas Super Doctor” by his peers. Before joining Heaton Eye Associates in 1996, he completed his subspecialty training in pediatric ophthalmology and adult strabismus at Duke University Eye Center in North Carolina. Considered one of the premier pediatric ophthalmology surgeons, with over 10,000 surgical procedures performed, Dr. Hunter works with children and adults of all ages affected by strabismus. 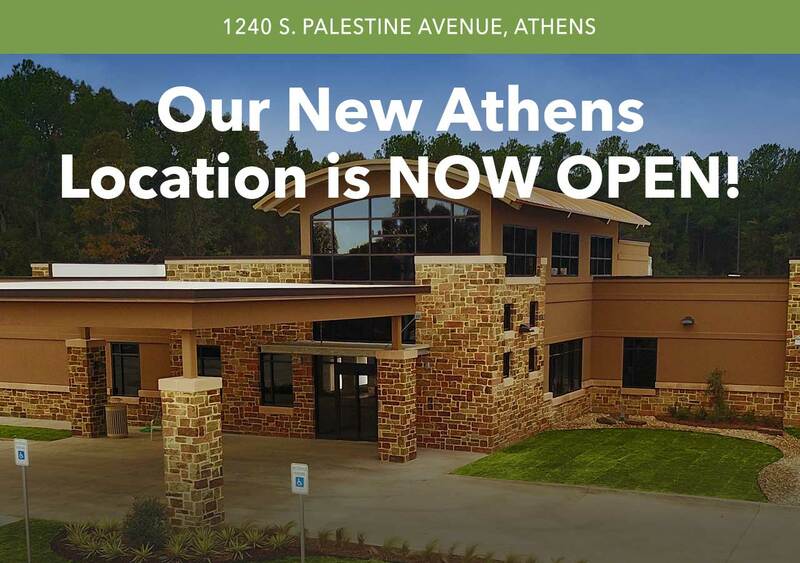 Thad Hardin, M.D., is a board certified ophthalmologist who specializes in All-Laser LASIK vision correction and cataract surgery and has the distinction of being voted “Best Ophthalmologist” by the readers of the Athens Review. 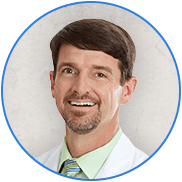 Before joining Heaton Eye Associates in 2000, Dr. Hardin completed his residency as Chief Resident in Comprehensive Ophthalmology at the Medical University of South Carolina. Due to his academic success, Dr. Hardin was inducted into the Alpha Omega Alpha Honor Medical Society and received the Helma Award for best research project. Joel Muirhead, M.D., is a board certified ophthalmologist who received his medical degree from the University of Mississippi Medical Center and his surgical training in San Antonio at the prestigious and highly selective combined Army and Air Force ophthalmology residency program at Brooke Army Medical Center and Wilford Hall. He served as the department of surgery chief at two Army hospitals prior to entering private practice with Heaton Eye Associates in Longview. Todd Nickel, D.O., is a board certified ophthalmologist who specializes in laser vision correction, cataract surgery and eyelid surgery. Dr. Nickel received training in all areas of comprehensive ophthalmology as a resident at University of Kansas Medical Center. 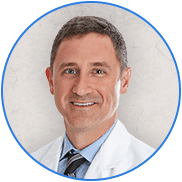 In addition to his ophthalmology practices, Dr. Nickel also specializes in administering BOTOX® Cosmetic treatment to patients seeking to reduce the appearance of wrinkles. 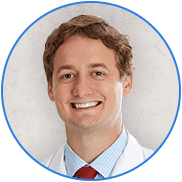 Adam Dossey, M.D., is a board certified glaucoma specialist with the distinction of being the only fellowship-trained glaucoma specialist in Tyler. 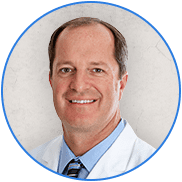 Before joining Heaton Eye Associates in 2005, he completed his subspecialty training at the University of Texas Southwestern Medical Center in Dallas. David S. Risner, M.D., was born and raised in Indiana, trained most recently in Georgia and is happy to be a Texan. 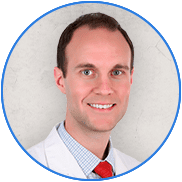 Dr. Risner began his education at Wake Forest University in North Carolina, before returning home to Indiana for medical school at the University of Indiana. He then headed south to complete his Internship and Residency and is now part of the excellent staff at the Heaton Eye Associates Longview office. Dr. Risner also travels to Heaton Eye Associates in Henderson to care for patients there. Jordan Spindle, M.D. is a Board Certified Ophthalmologist and is the only two year fellowship trained Oculofacial surgeon in Tyler. Born and raised in Denison, Texas, Dr. Spindle completed his undergraduate degree with honors in Biomedical Sciences at Texas A&M University. He then went on to graduate from Medical School at the University of Texas in Houston. After medical school Dr. Spindle completed his internship at John Peter Smith Hospital in Fort Worth, TX. Matthew R. Marshall, O.D. 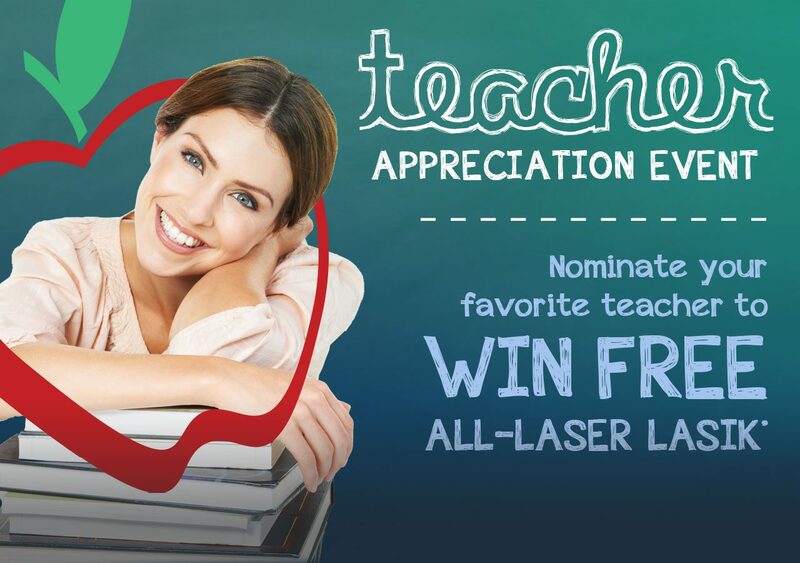 is a Therapeutic Optometrist and Glaucoma Specialist serving the Tyler, Longview, and Henderson communities. A residency-trained Optometrist, Dr. Marshall believes in the importance of utilizing the latest technologies and treatments and is passionate about providing world-class vision and medical eye care to East Texans of all ages. Christy Guenther was born in Dallas, TX to missionary parents who raised her primarily overseas in Honduras and Spain where she learned to speak fluent Spanish. She received her Bachelor of Science in Biology from Biola University in California before earning her Doctor of Optometry from the Southern California College of Optometry. Dr. Guenther then went on to complete a Residency in Primary Care and Specialty Contact Lenses.